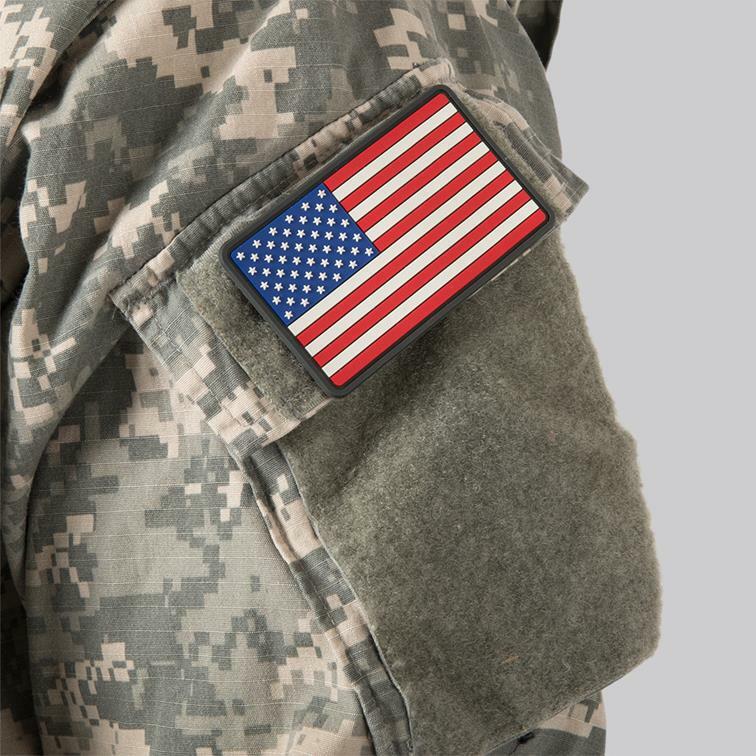 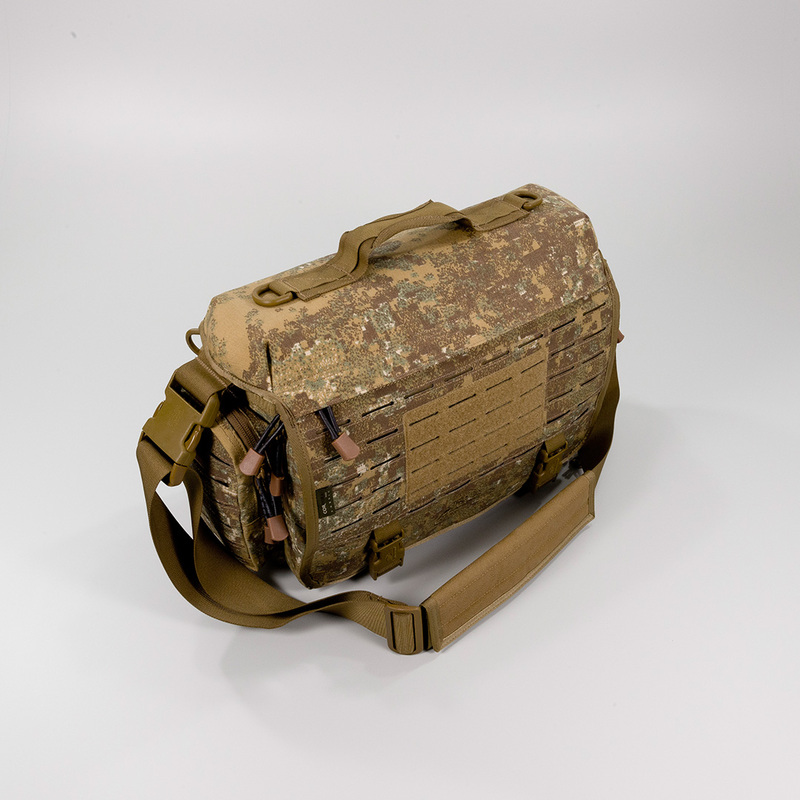 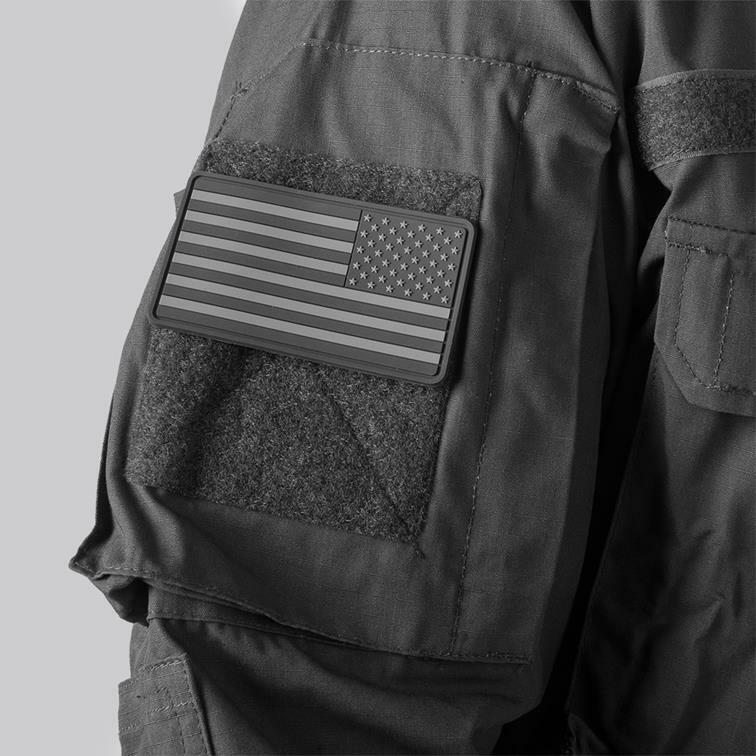 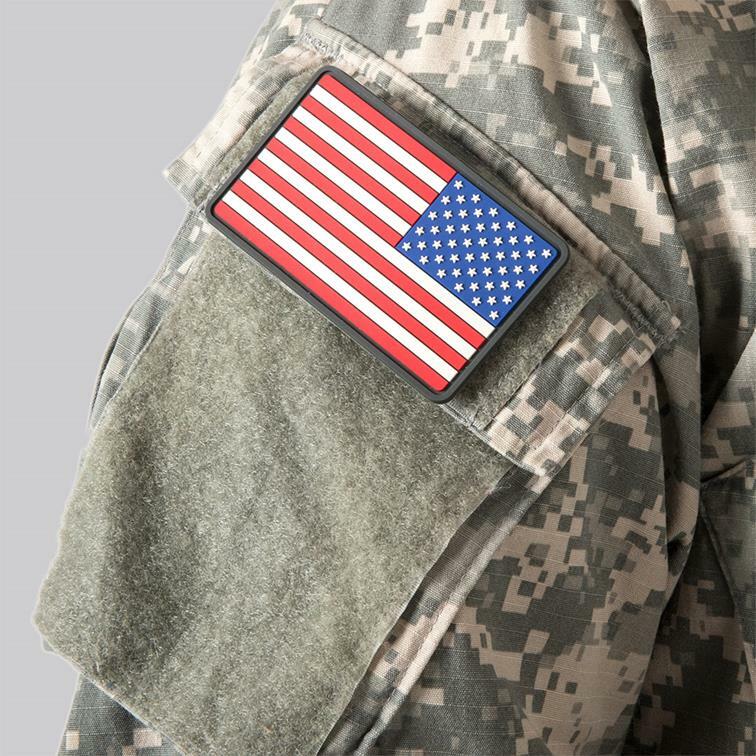 Stand out from the crowd and show your support with our US Flag PVC patches. 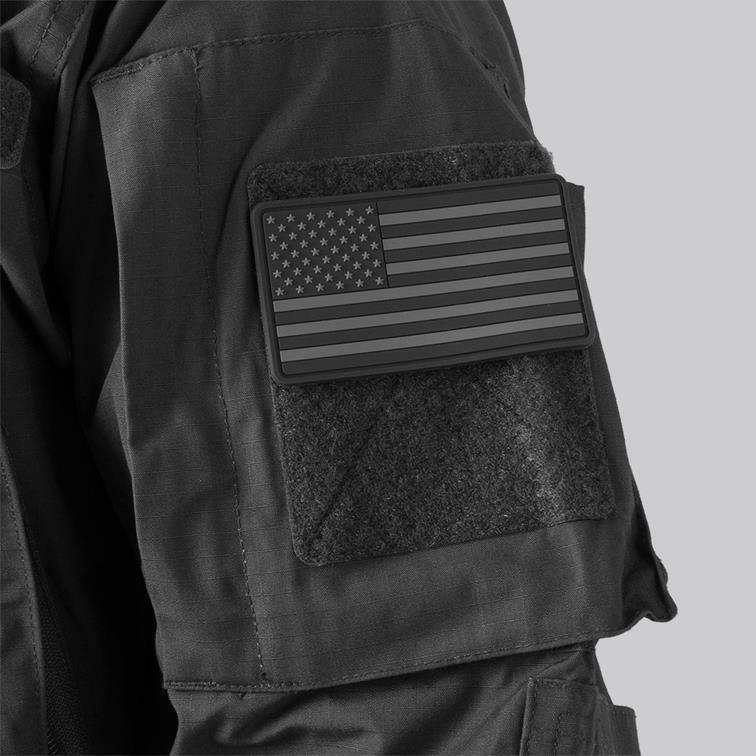 Available in true color or subdued. 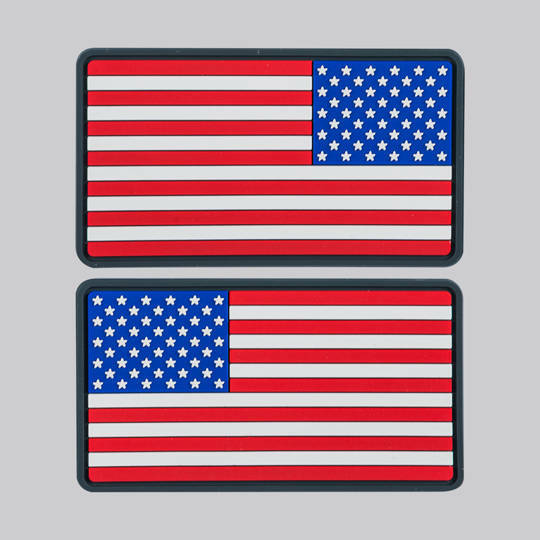 Show your Patriotism with one of our US Flag Patch sets. 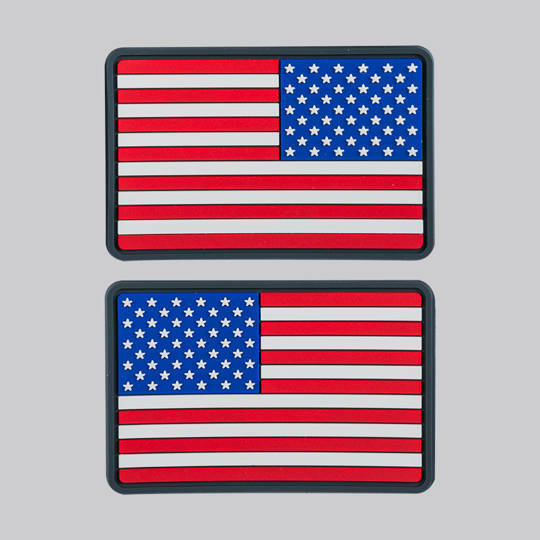 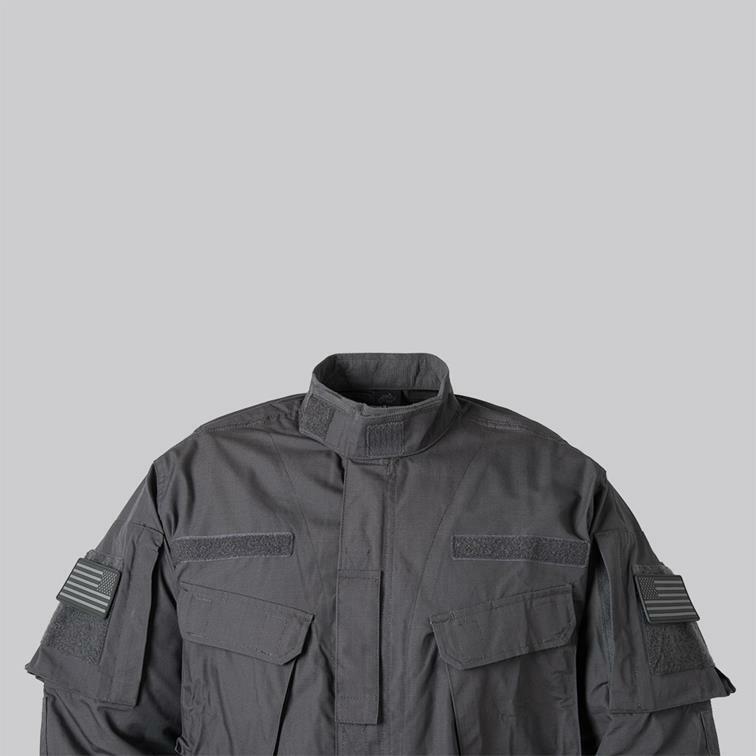 Each set includes a forward and reverse facing US American Flag (for right and left arm display). 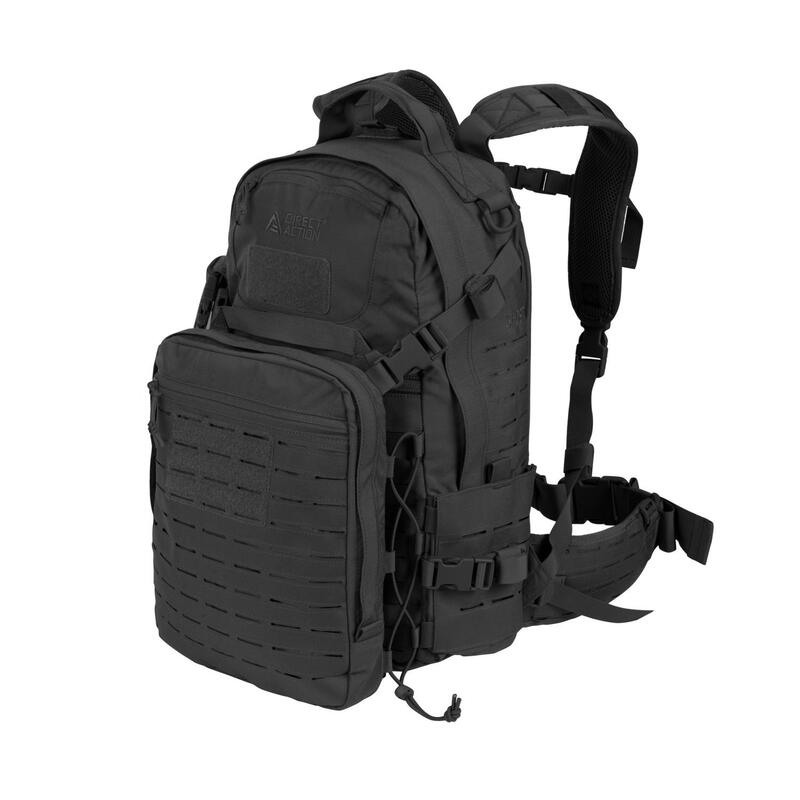 Fits well with Ghost backpack.